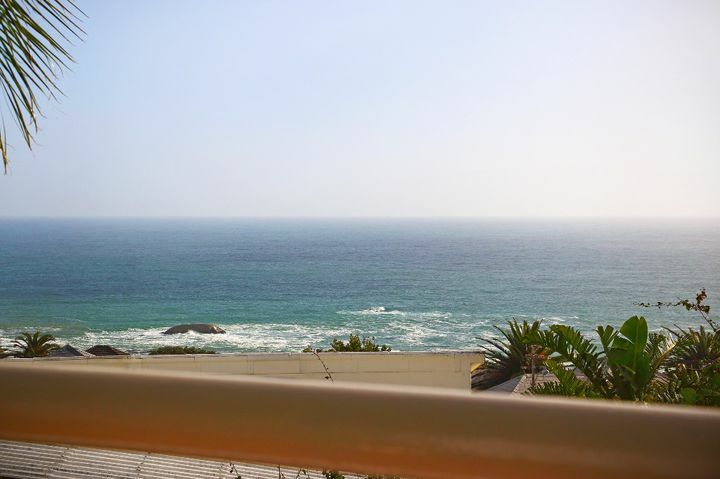 Why stay at OCEANS 25? 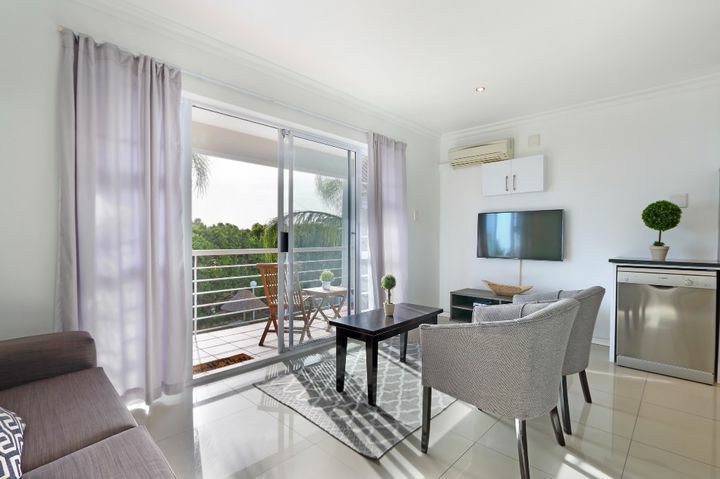 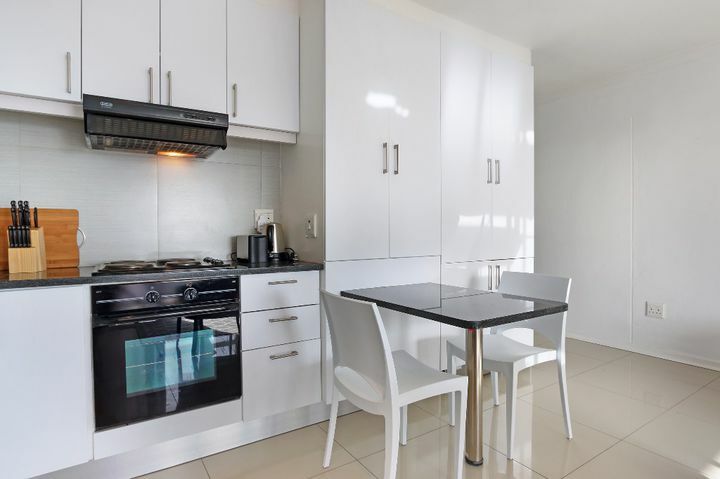 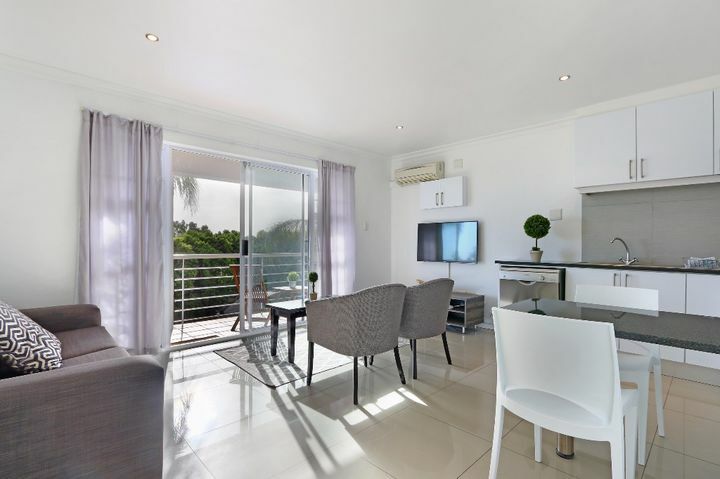 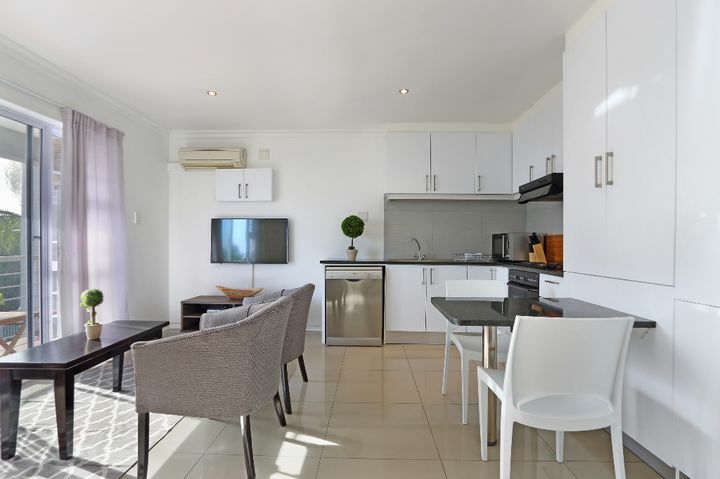 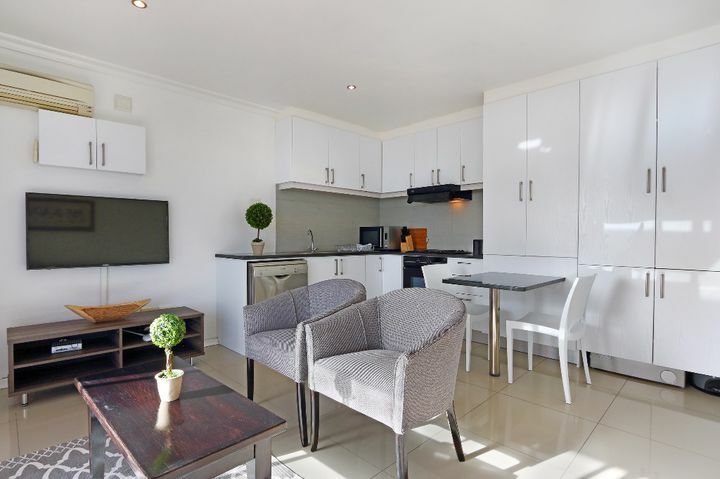 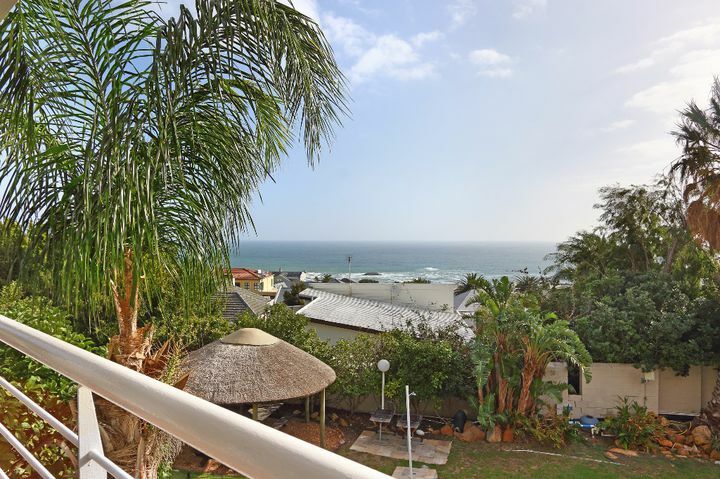 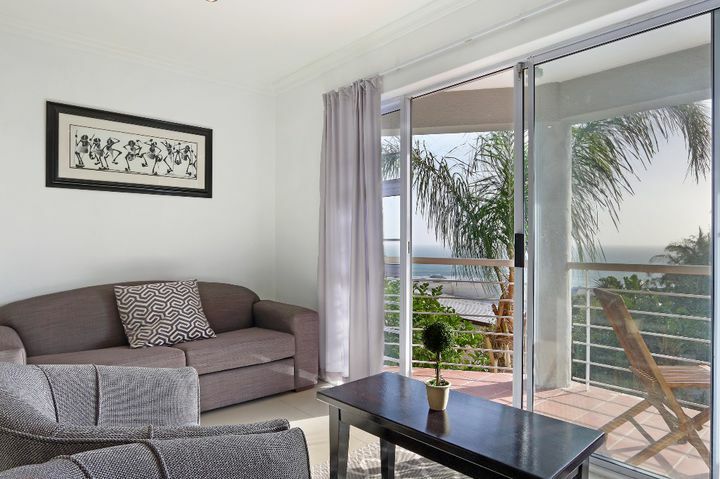 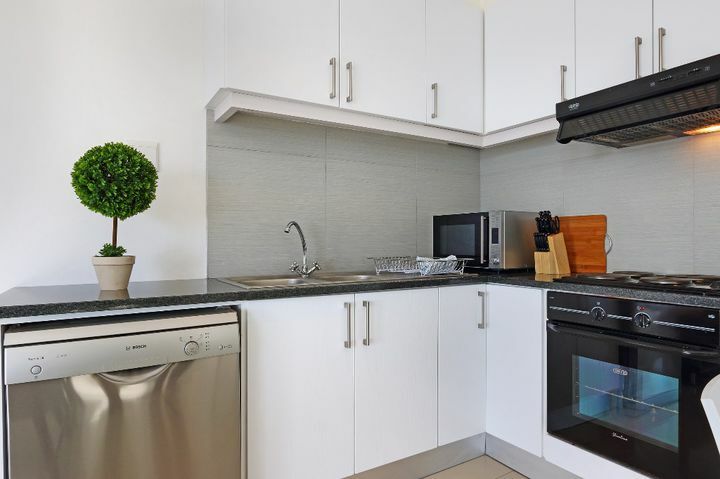 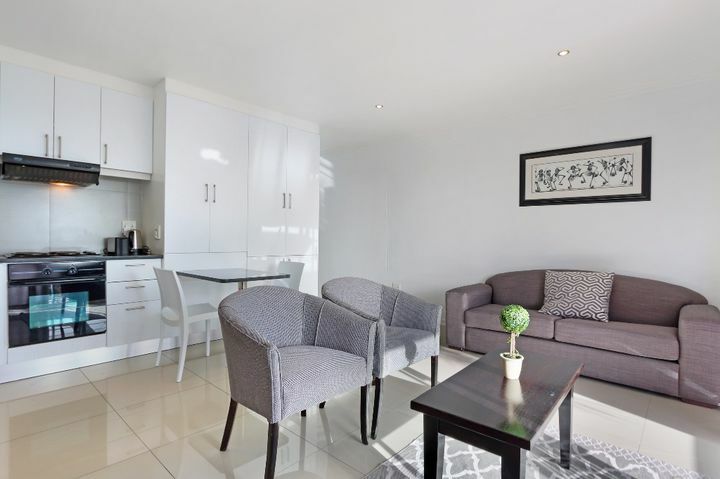 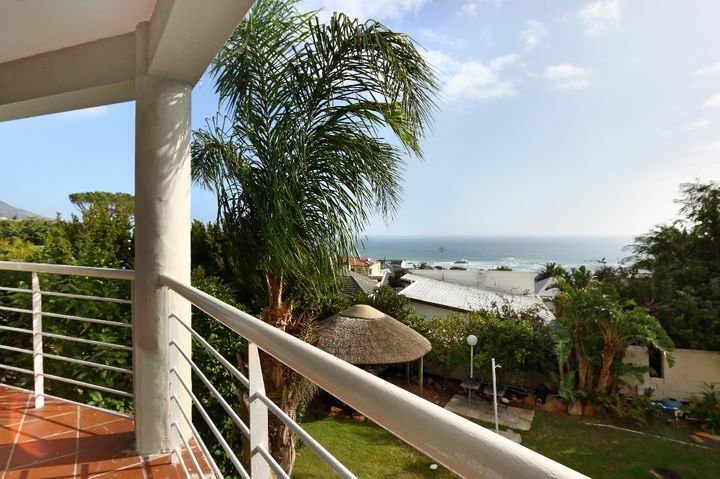 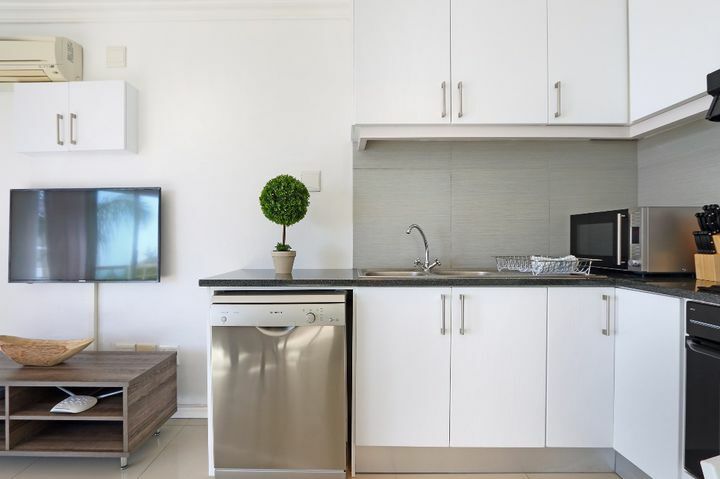 Oceana 25 is a modern, sunny, fully furnished 2 bed 2 bathroom apartment in the heart of Camps Bay. 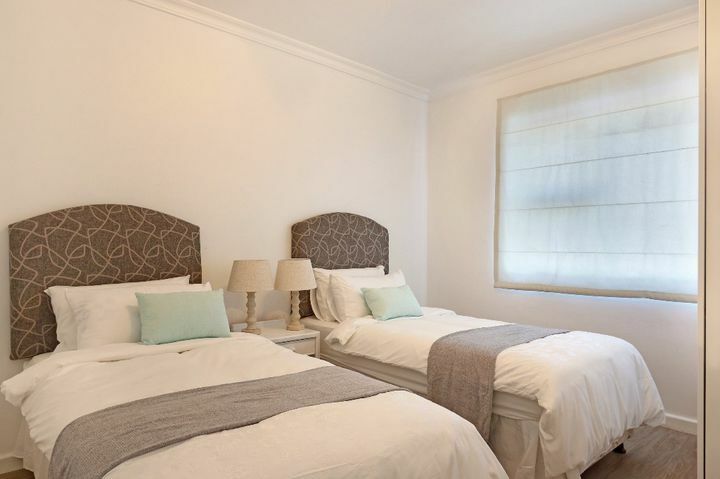 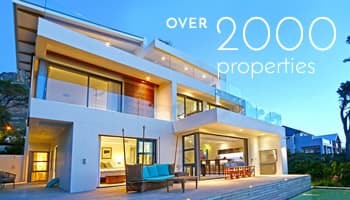 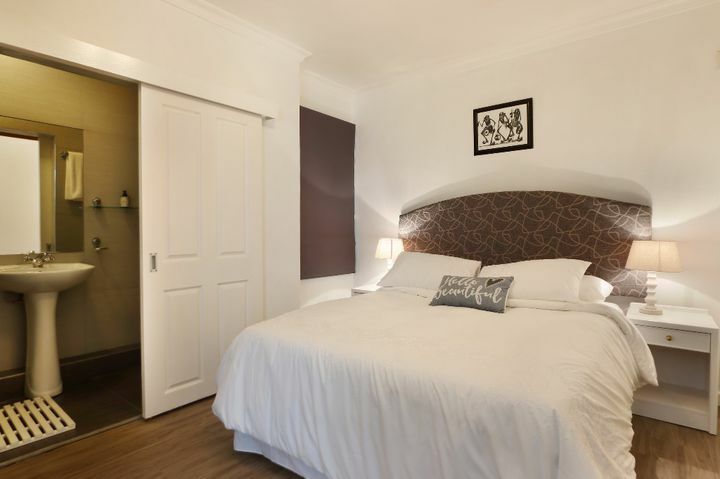 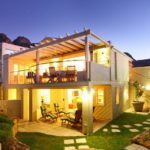 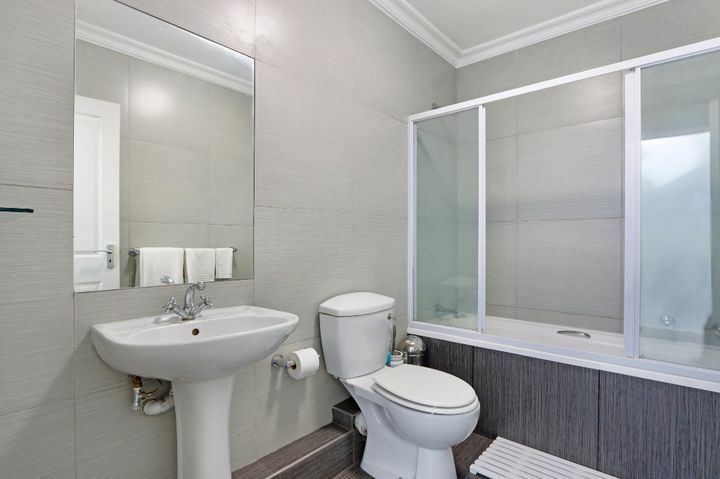 Perfectly located within walking distance from the spectacular Camps Bay Boulevard and blue flag beach. 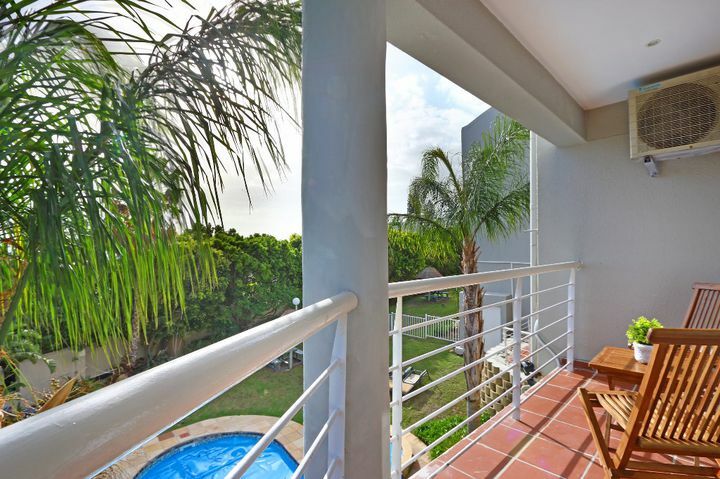 The complex hosts 2 pools and a beautiful garden as well as dedicated BBQ area. 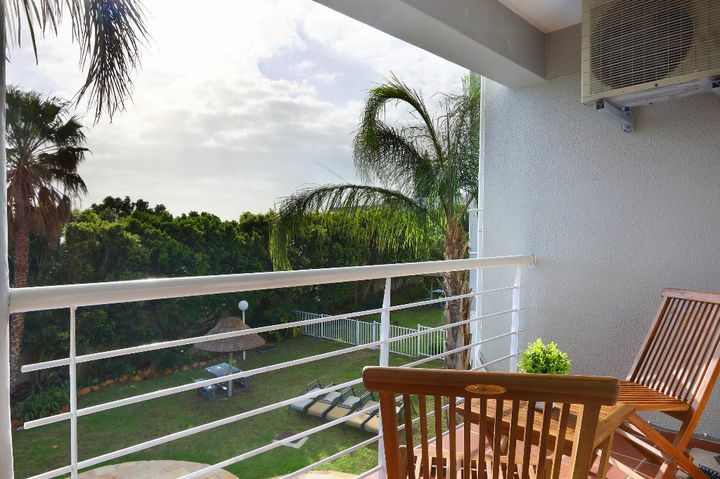 The property is fenced off thereby making it safe for children to play. .
Ready to stay at OCEANS 25?